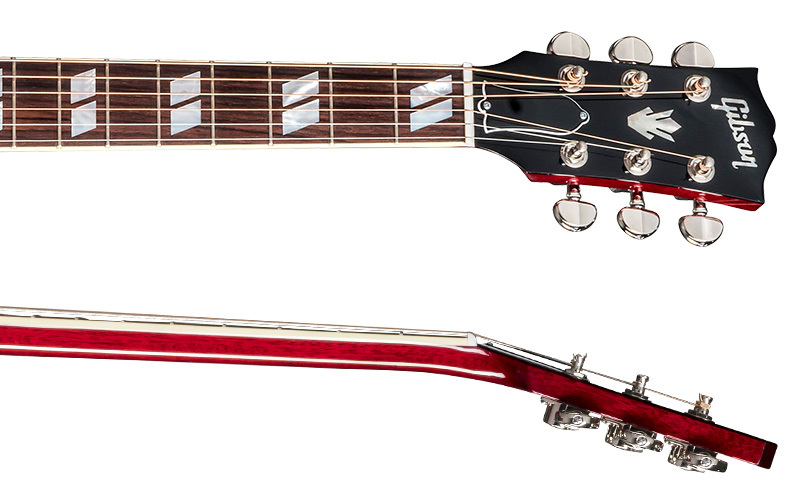 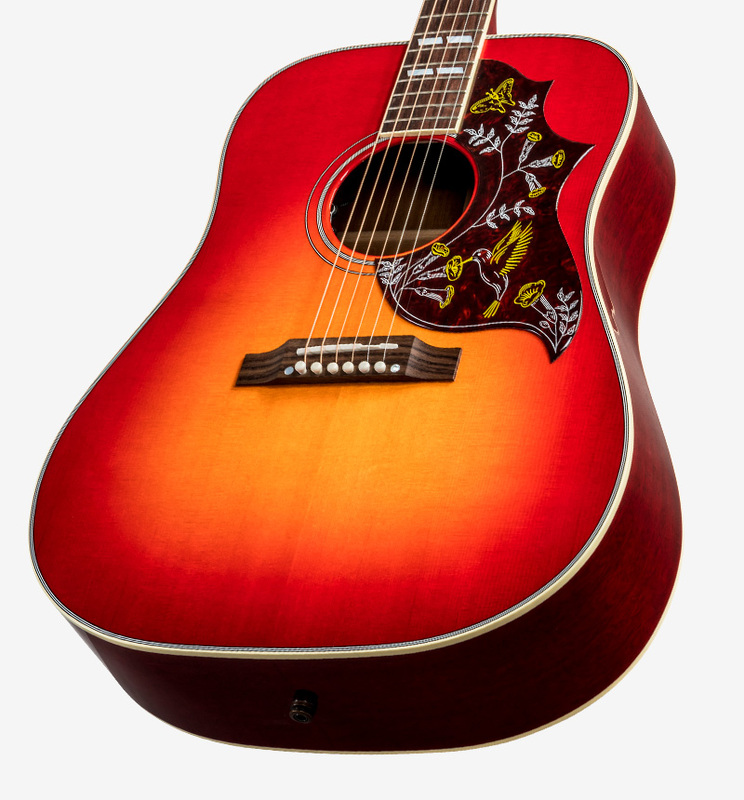 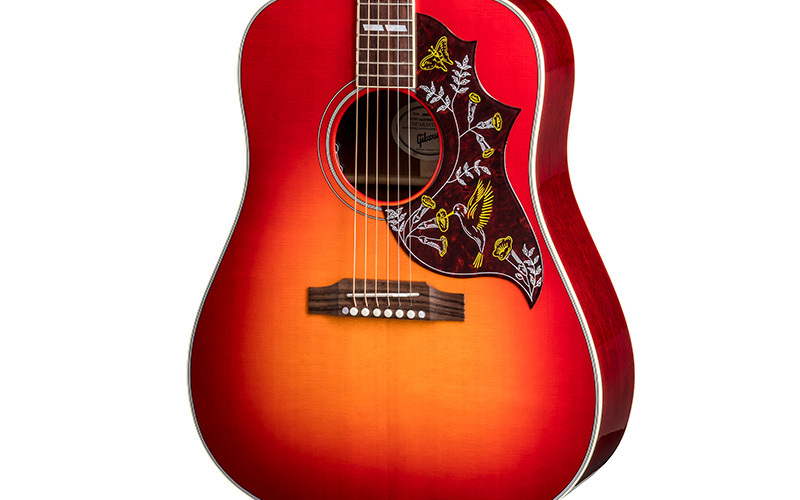 Much of the Hummingbird’s appeal lies in its versatility. 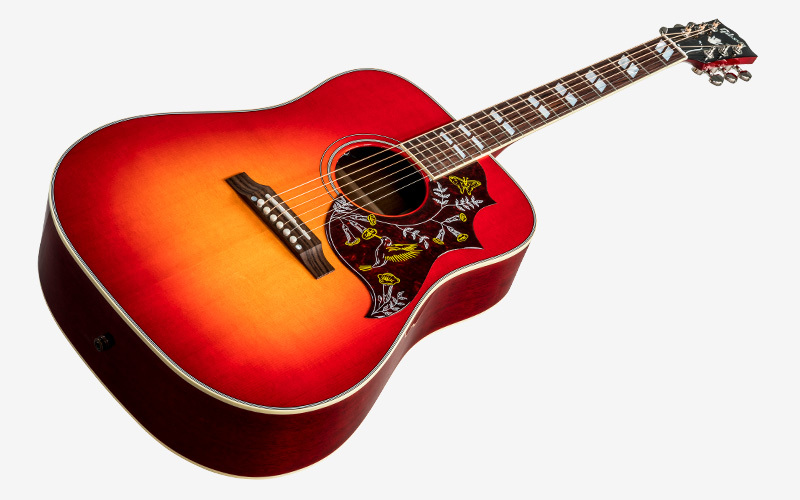 No matter how you attack this flat-top, it pumps out rich, deep tones, and is equally at home strumming first-position chords as it is taking the spotlight for picking lead lines. 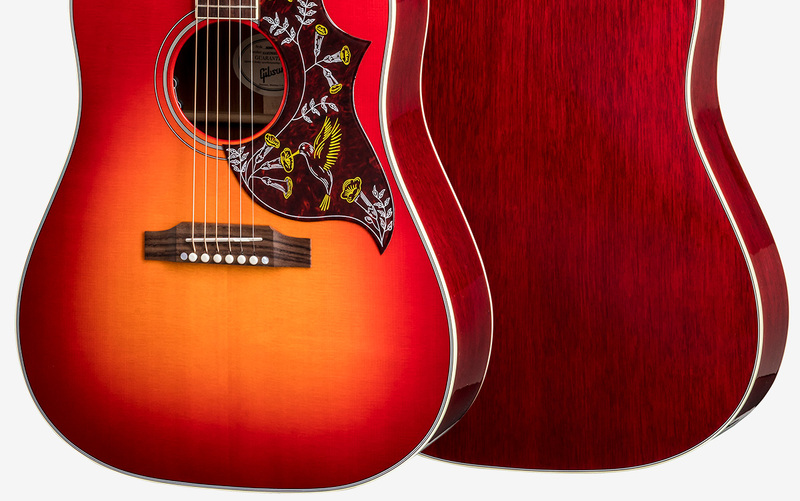 Its spacious mahogany body and sweet, select Sitka Spruce top are more than capable of nailing down the rhythm in the hands of a rock and roll sideman, or accompanying the most nuanced performance under the fingers of today’s alternative singer-songwriter.